A type of filter created by dissolving organic dyes in a gelatin material to achieve the desired spectral performance. The gelatin liquid and dye combination is then coated onto a supportive substrate until it has dried. 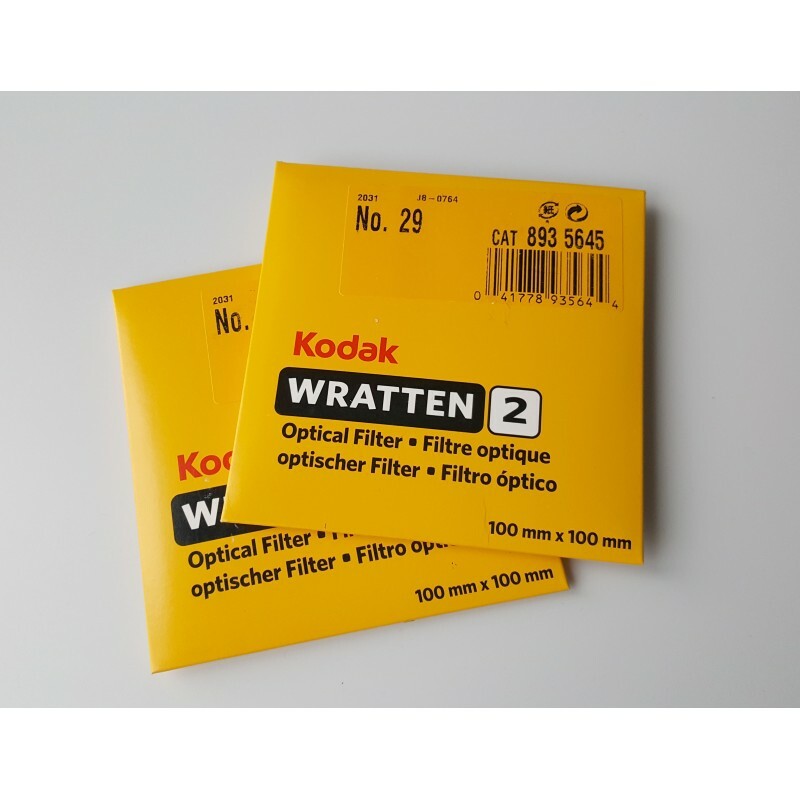 After removal from the substrate, the film is coated with laquer for protection.